ArcGIS users have quite a comprehensive understanding of using ArcGIS in traditional ways but are new to the web GIS pattern. Getting that exposure can really open their eyes about how it is relatively easy (compared to the GIS heavy lifting they’re used to) to provide new tools and applications that benefit them in their own realm as they tackle new kinds of problems and grow the use of GIS across organizations. 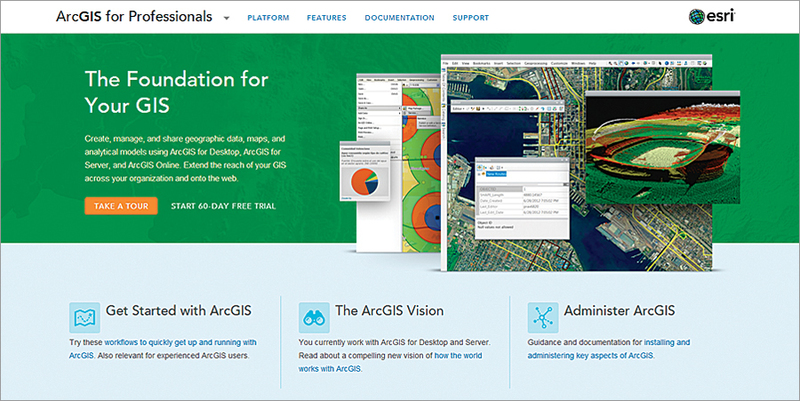 Our goal is to enable the work of these professional ArcGIS users to fully leverage their existing GIS investments and help them extend the reach of GIS to everyone.